We go to "Great Lengths"
And don't forget your guy! 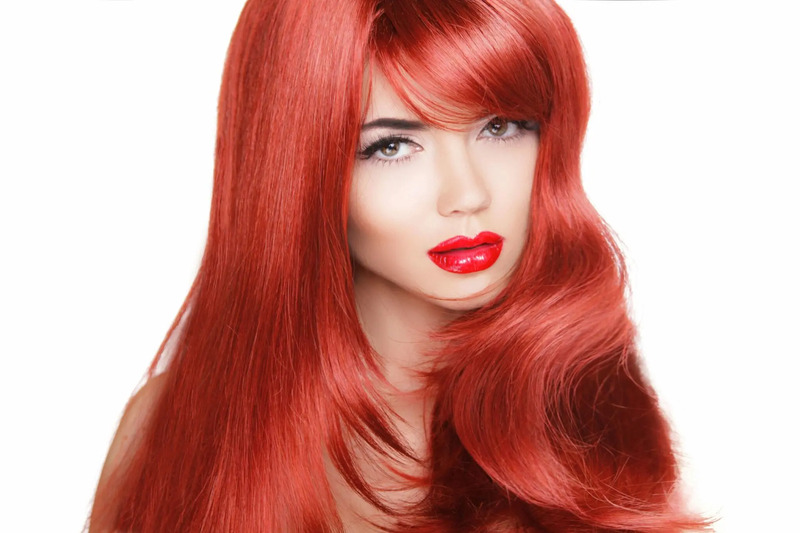 New clients take 10% off your first salon service. Current clients, please enjoy 10% off your favorite products when you sign up for our e-Newsletter! As a full-service beauty studio servicing Women, Men and Children, we stand behind our commitment to exceed every customer’s expectations. 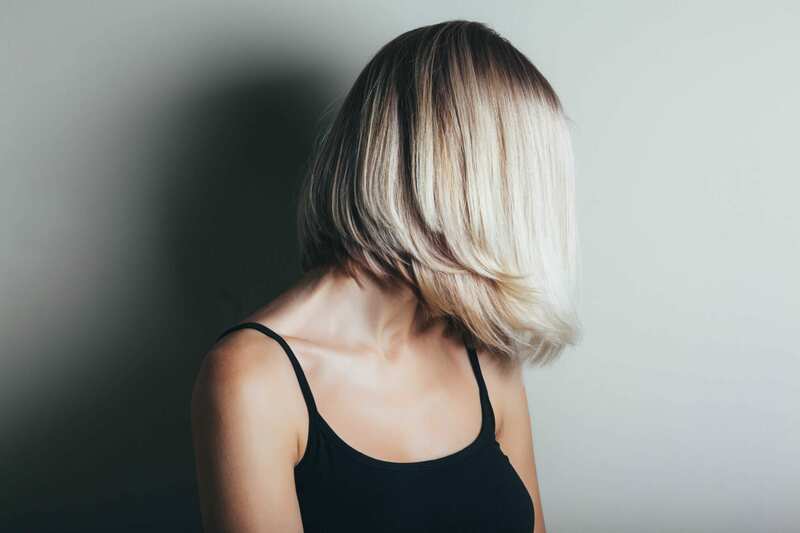 Every client receives a one-on-one consultation from basic haircuts to complete make-overs. 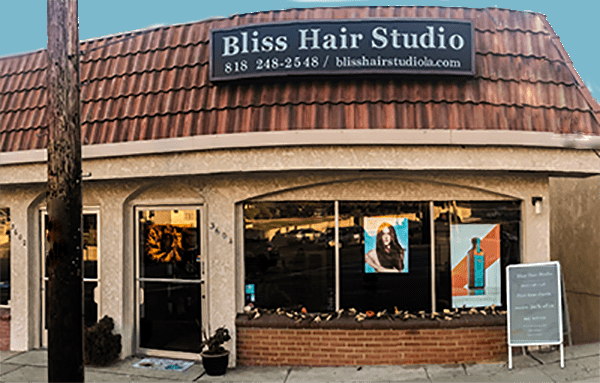 This customized service is unique to each individual ensuring only the best experience at Bliss Hair Studio.